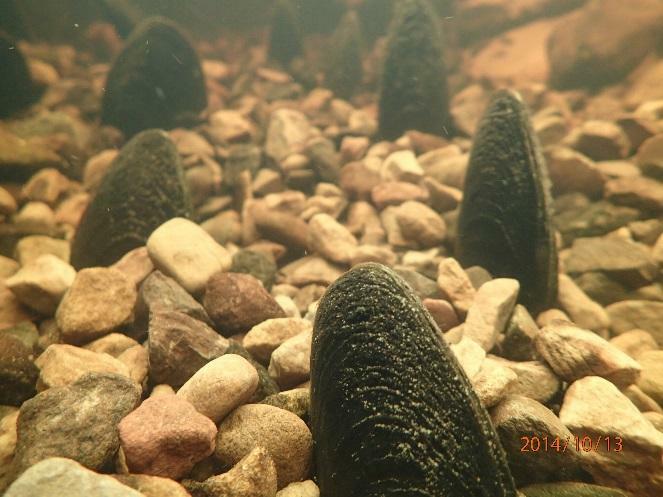 In October 2014 E3 Ecology translocated freshwater pearl mussels from a stretch of the River North Tyne at Warden, Northumberland, to the Kielder Salmon Centre. 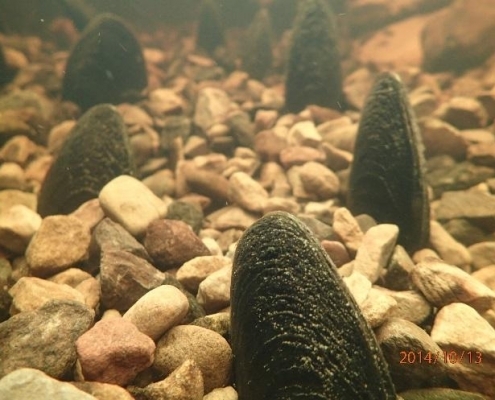 commencement of works a Natural England conservation licence was obtained by E3 to allow the collection of mussels from impacted area and translocation to the breeding beds at Kielder Salmon Centre. 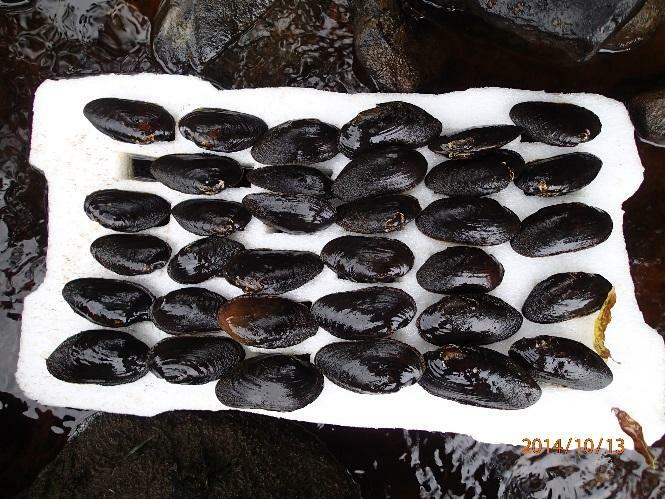 Twenty-five fresh water pearl mussels were taken and transported in a bespoke container designed by E3 to Kielder. 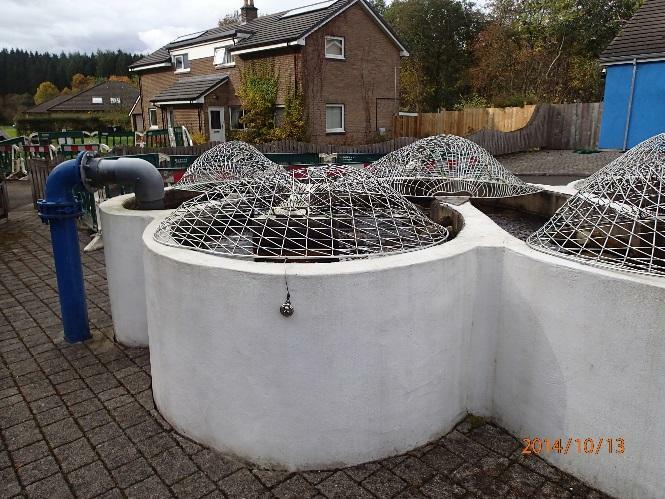 Once there they were placed into a manmade stream channel that has been purpose built for breeding pearl mussels and already contained a similar number of the species. 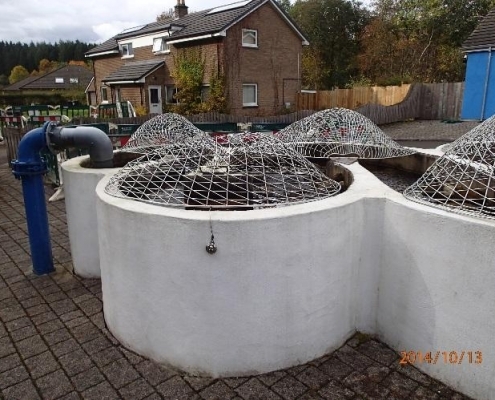 Kielder Salmon Centre is the largest conservation hatchery in England and Wales and breeds up to 900,000 salmon per year. 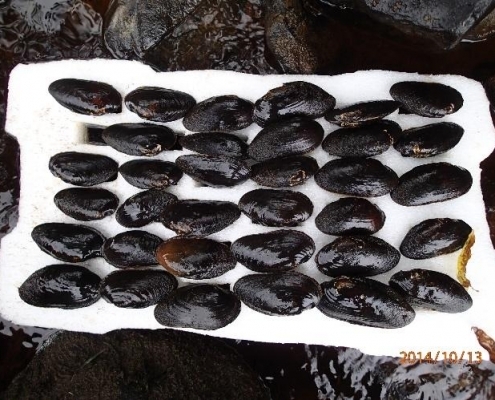 Their freshwater pearl mussel breeding project allows the glochidia (larvae) that they produce to attach to the gills of young salmon, prior to release, and it is hoped that this will allow new populations to become established and existing populations to expand, increasing the regional population of the species.